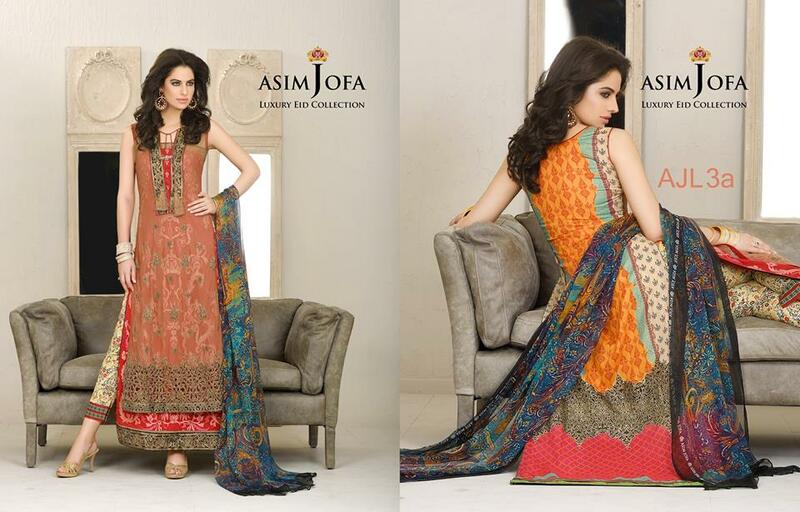 Asim Jofa, the name of perfection and splendor. 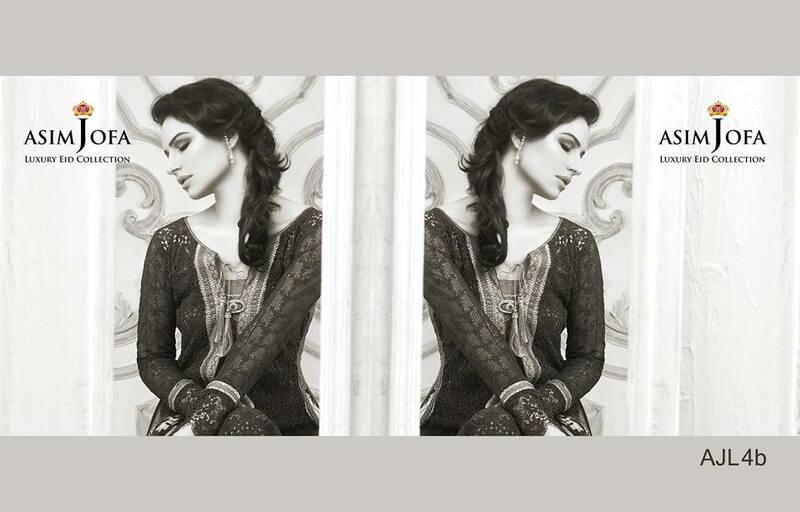 It is one of major Pakistani fashion brand that has ranked not only nationally but also at international level. It was founded in 2009 and in the time period of 5 years it has marked its value among the whole world. 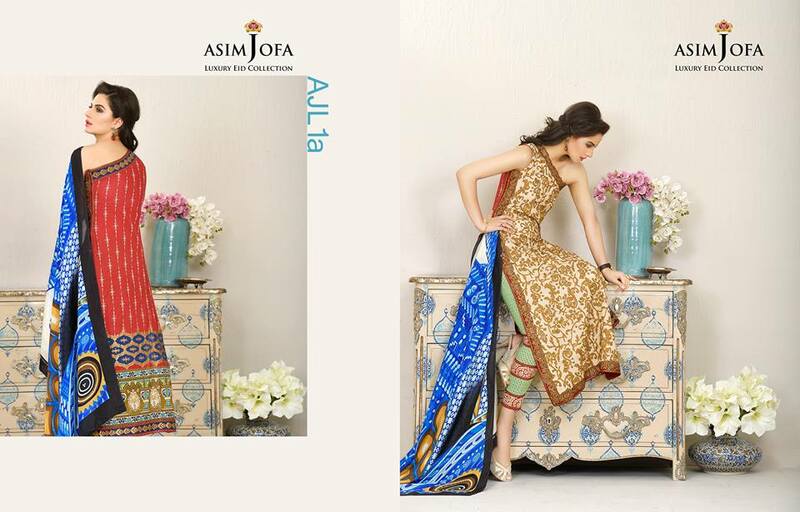 The creator of this brand, Asim Jofa is a young talented artist who designs jewelry products that then started a clothing brand. He features and adds the royal touch to his designs that look so suprême and exceptional. 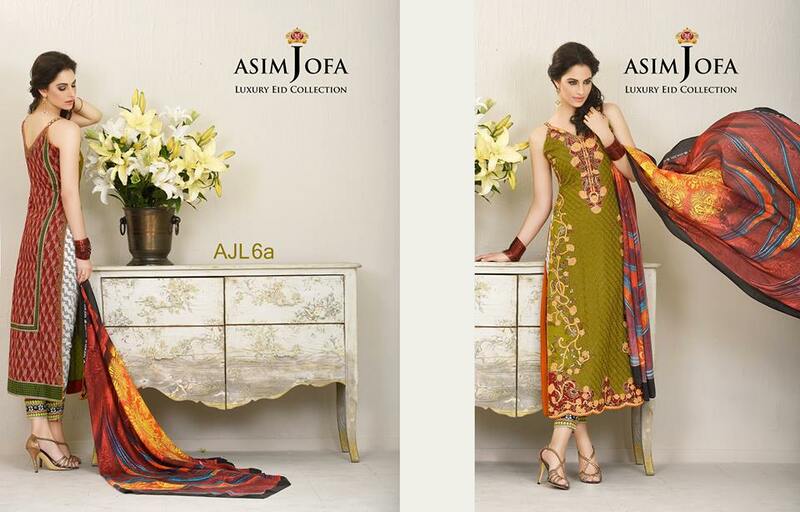 Asim Jofa layouts it’s seasonal as well as occasional collections every year including summer spring, fall winter, Eid, etc. 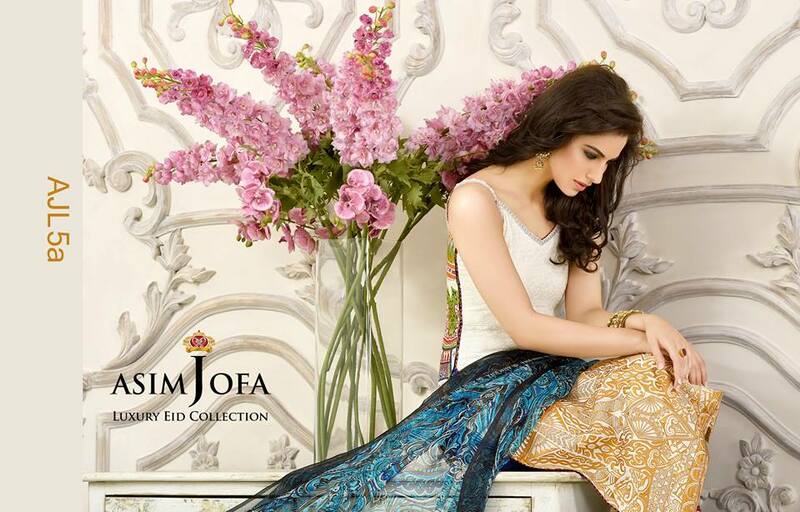 Asim Jofa dash off to the Fashion field as a flow of freshness. Taking on the heritage of his ancestors and forefathers he initiated with a jewelry range 12 years ago and set up the remarkably unique diamond jewelry boutique named as “The Diamond Gallery”. He has been licensed in Design from the prestigious “Central Saint Martins”. 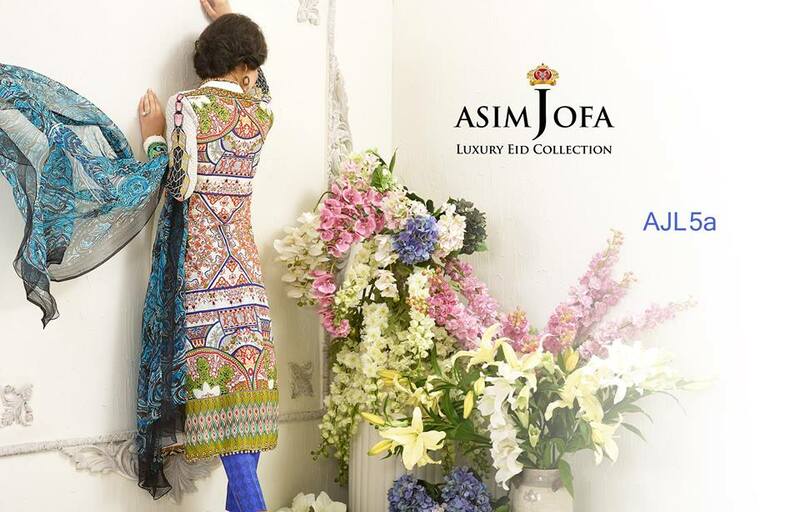 Asim jofa has the great reputation in designing from all over the world. He has attained great recognition for his different collections exhibited on the runways in the many fashion weeks in major countries of the world. 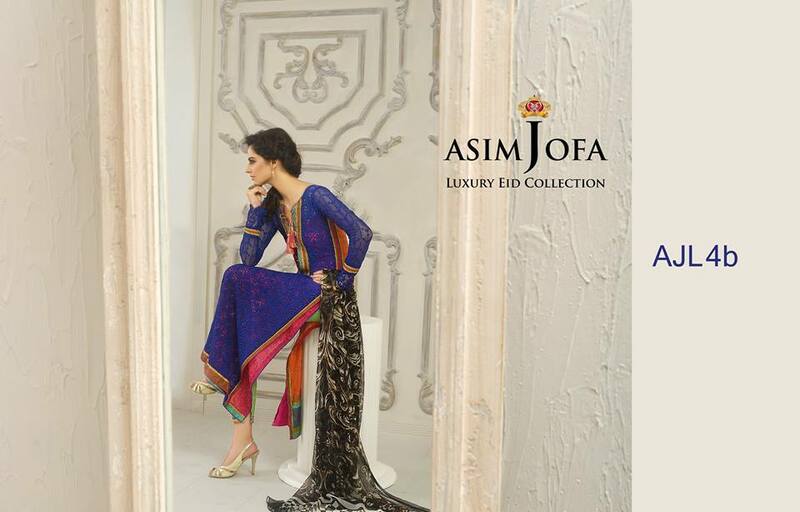 Asim Jofa has also awarded by IAFA International Asian Fashion Awards as the Best Designer Brand for the year 2012. 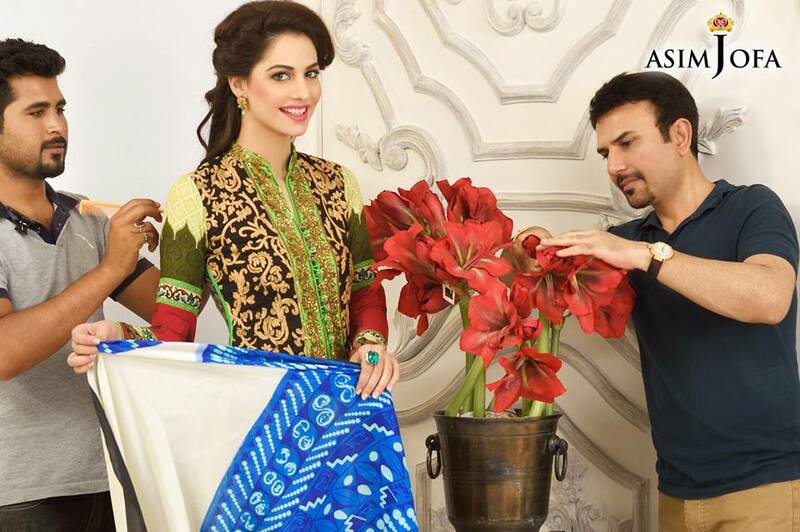 He still proceeds to strengthen the standards of fashion and plans to dress Pakistani women in brilliance. 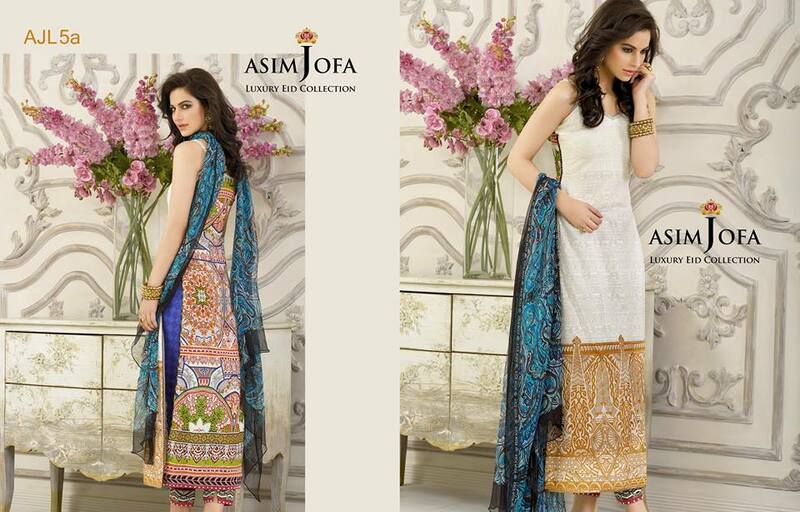 Asim Jofa Luxury Eid Collection 2015 is the complete lookbook for your festivals and eventual eves. 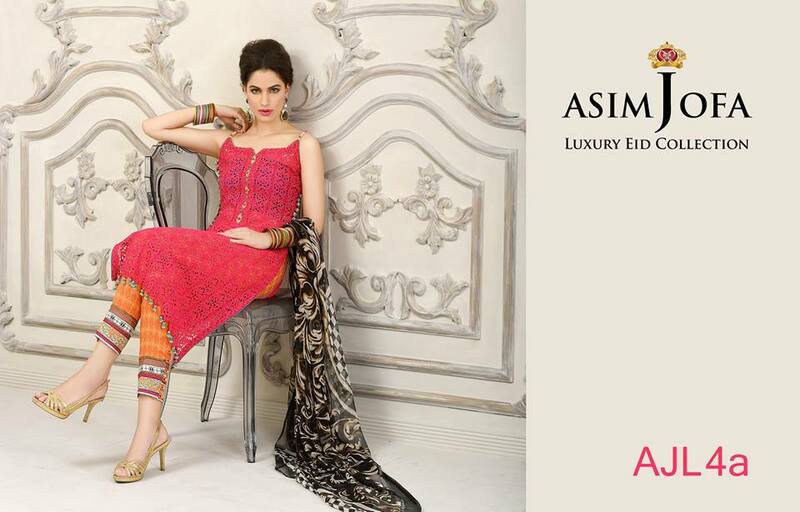 The assortment contains luxurious lawn dresses with sleek embroideries and designs. 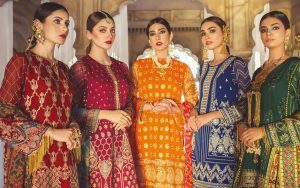 The series contain three-piece suits including medium length shirt piece, a straight trouser/ shalwar cloth, and chiffon/ silk dupatta piece. Fresh and festive shades are implemented in this collection with woven adornments. The active limelight shades in shirts. 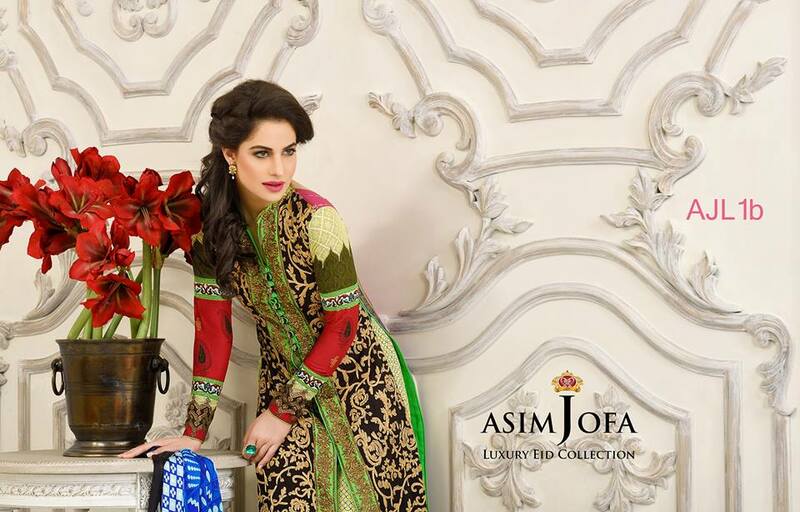 Fresh Red, Navy Blue, Sea Green will have everyone’s attention on you this Eid. A Red Jacquard made Front, beautifully printed Panel Back and Double embroidered border having embroidered Net Sleeves give this Design an extra sophistication. 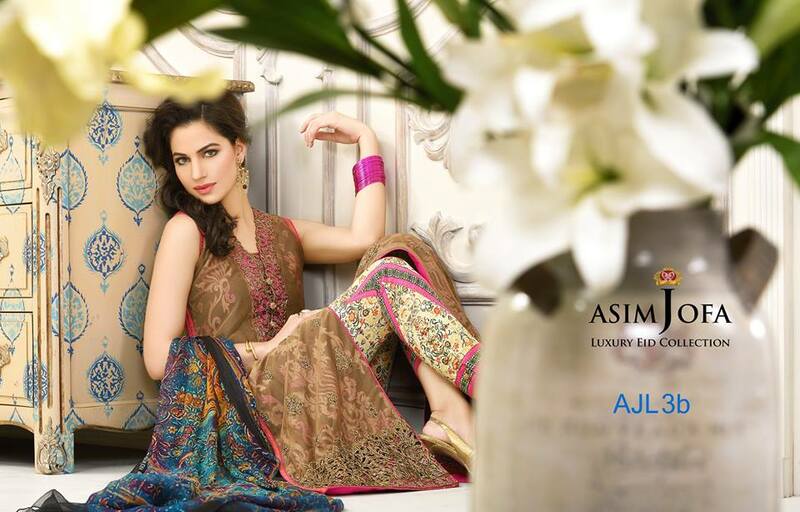 Printed Woven Trousers and a Digitally Printed Chiffon Dupattas gives the perfect match to your events. 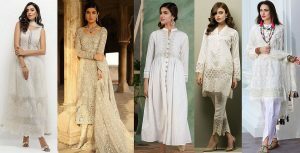 The assortment features classy dresses, some in Jacquard Woven Front with embroidered borders, padded sleeves on net fabrics and printed Back panel. Stylish pencil/ cigarette pants are paired with these suits that appear so chic to wear. 1 Printed Back Panel with Printed Borders. 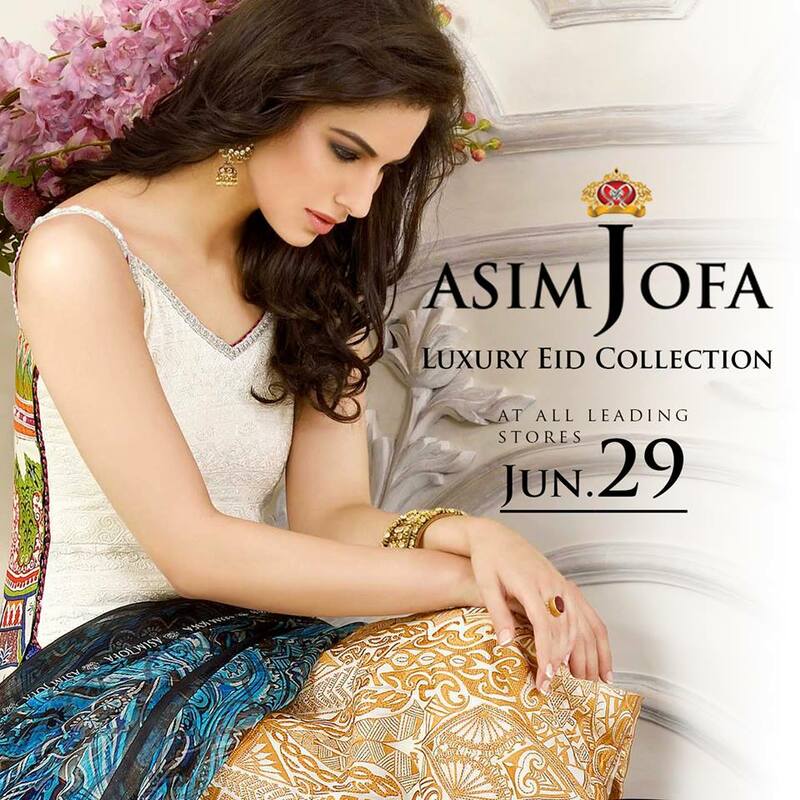 Asim Jofa Luxury Eid Dresses Collection 2015 will be launching on 29th June, and then it will be available at all leading outlets. 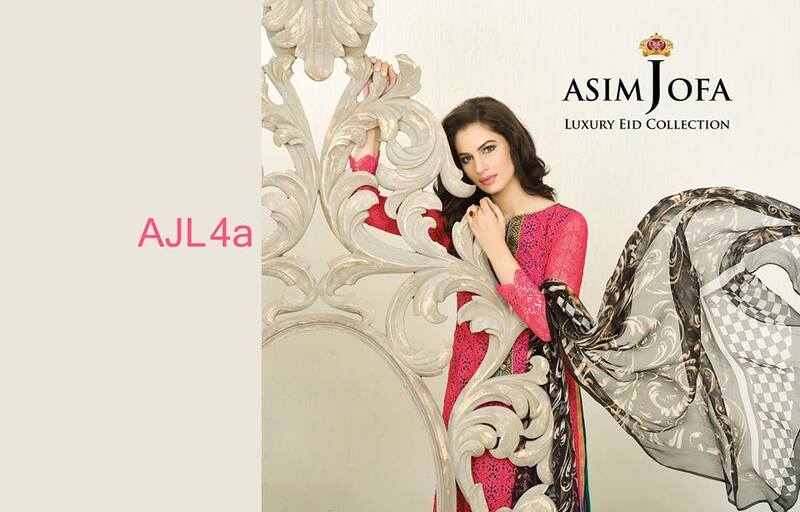 You can also shop it online through the official website or contact their facebook page. Pre-order your favorite items and don’t miss the chance to buy your favorite designer outfits. 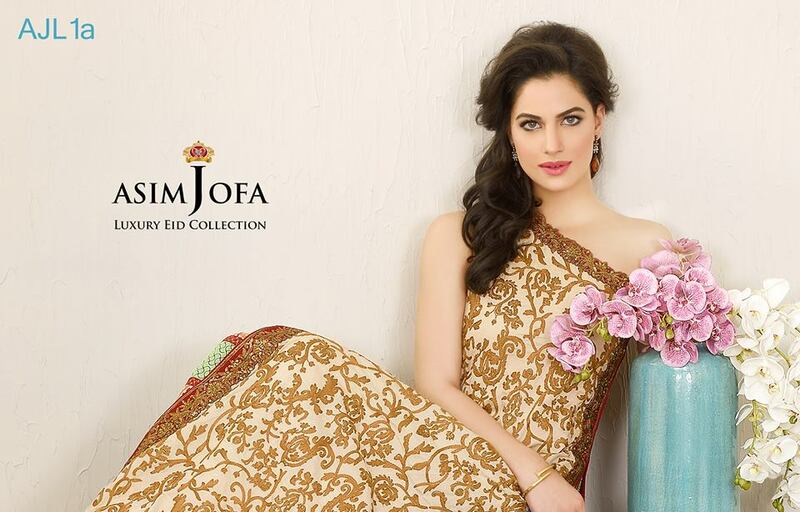 Beautify your Eid festivals this season with this amazing collection nearby you. Here we are posting some of the designs from this assortment. Have a look at the image gallery just posted below and get inspired by the latest styles!